Ziland Team Football Socks are 100% stretch nylon quality made in the UK. Available in Red, Royal Blue, Green, Black, Yellow, Navy Blue, Orange, Pink, Maroon, White and Purple. Easy to order and good quality. Second time I have purchased them for U 18 Rugby team and no complaints. They are great, exactly what I was looking for and needed. Will be some more definitely. Really comfortable and a nice fit, which they stay like, however long they are worn for and after being washed. 5 out of 5 Super recommended! Finally socks that easily pull up over shin pads! All the previous socks I'd tried I had to comically struggle to yank over my son's feet and shin pads, lifting him up as I pulled but not the socks! These are lovely and soft and stretchy, wash well and are a great price too - just buy these! Brilliant, fast and effective service from Newitts. Great value for money sock that I purchased to go with more expensive shirts. Ordered green and amber socks for my 7 year old to go with the two Aussie World Cup shirts that we acquired whilst on holiday in June. Socks look great with rest of kit. I find that the socks are a little fuller in the leg, compared to Nike or other leading brands, that makes them easy to fit over skin pads and for him getting them on/off. The official socks were about £12 so couldnt ignore at this low price- still be a bargain even if they only last a few months!! Very comfortable. 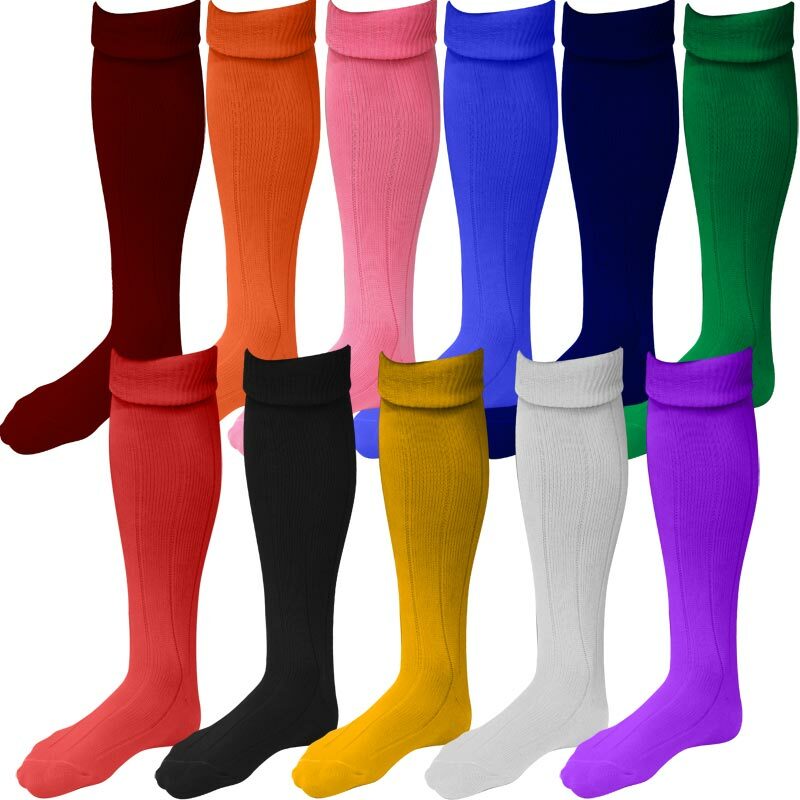 The nylon stretches well over shin pads and the socks are very hard wearing and wash well. Newitts service is second to none, and I would highly recommend both the product and company. 5 out of 5 Newitts sock it to 'em! 5 out of 5 Great purchase! Am very pleased with these socks which were for my son's school games kit to replace a pair that he lost. They are half the price of the ones available from the school shop and the colour is almost identical. They fit just as well and wash up brilliantly. Will buy from Newitts in the future. Great also that p&p is free. The Ziland football socks are very comfortable and hardwearing and represent excellent value for money. Newitts service is second to none, fast, efficient and very helpful. These are good value socks at the cheaper end of the market. Big and stretchy enough to take shin pads and the widest calf. Colour fast and bright even after numerous washes. Ordered Ziland Royal Blue sock for all our Clubs teams this season. No complaints at all wash up well and keep there elasticity and a good price as well. Excellent service and quality product for a fraction of the price our local school wanted. Wish I had known about Newitts.com before. Very comfortable and a good size. The nylon washes well and the service from Newitts was excellent, with prompt service and plenty of emails tracking the order. These Football socks are not actually for football as they are worn by my girls for school PE. Comfortable and good quality great price. Good quality, value for money socks! Bought for 3 different teams within our squad, and all teams happy with them. These socks have proved real value for money, and retain shape and softness wash after wash, far more so then socks costing two or three times more. The stocks were bought for my two adult sons who play an awful lot of football. The socks are great they wash well and have kept their shape.